This may come as a surprise, but I do a lot of clubbing. I love clubs so much, I am always trying to convince my friends to go to new clubs. Every week I have a new idea for a great club. Now before you call the authorities to report the 39-year-old mom in gold lamé dancing on the tables, I will admit those days never existed are over. I’ve never been that sort of club-girl, but I do love book club, Splurge club, wine club, dinner club, restaurant adventure, card club, crop club… If it is remotely club-y, I like-y. 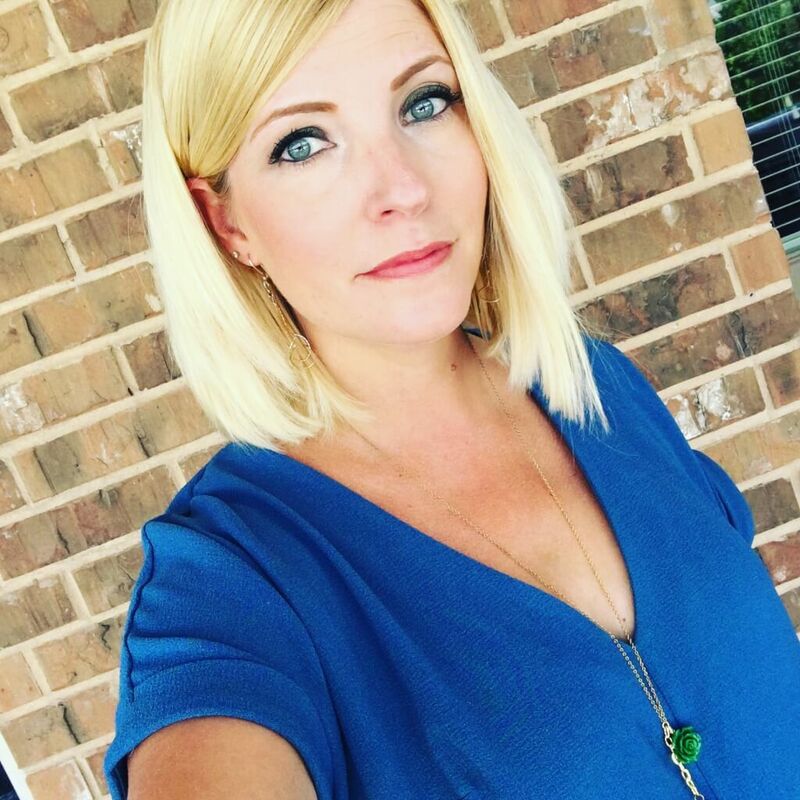 This week was a bonus week because Thursday was Splurge Sorority and Friday was Friday Night Book Club and I had the chance to wear some hand-me-down dresses with thrifted pieces. Black high-low dress passed on from my sis. Jewelry from my closet. Next up is a printed maxi dress, also passed on by my sis. I love red and blue together; throw pink in the mix and I am even happier. However, when I first put the dress on, I didn’t love the fit. Fortunately, a belt saved the day! Add simple accessories like this coral bracelet from Cuba and I’m good to go! I also wore my short sleeve poppy cardi but was too busy talking books and snuggling babies to snap a shot. Proof of my love of blue is my sapphire wedding ring! There you have it. Now, a collective sigh of relief that I didn’t subject the public to too-short age-inappropriate club wear. love the maxi dress—super cute! 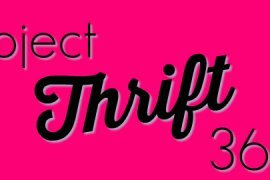 thrift club – fab idea!!!! – i’m in….i often see stuff that is so good but i know isnt for me….we could all swap our want lists and shop 4 each other as well as shopping for ourselves…..ha ha ha…OMG…. oh, the back of your maxi dress is gorgeous! i didn’t see it with your sweater on!